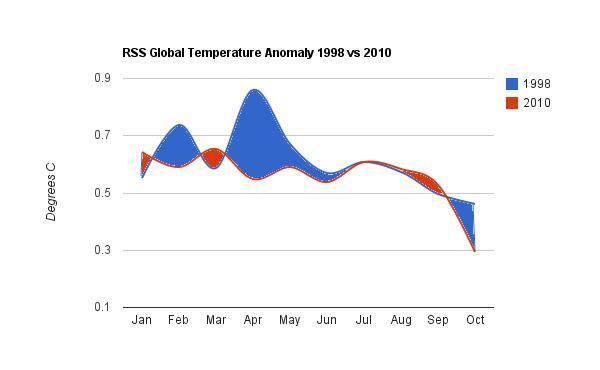 During October, RSS showed a large drop of 0.232 from September. 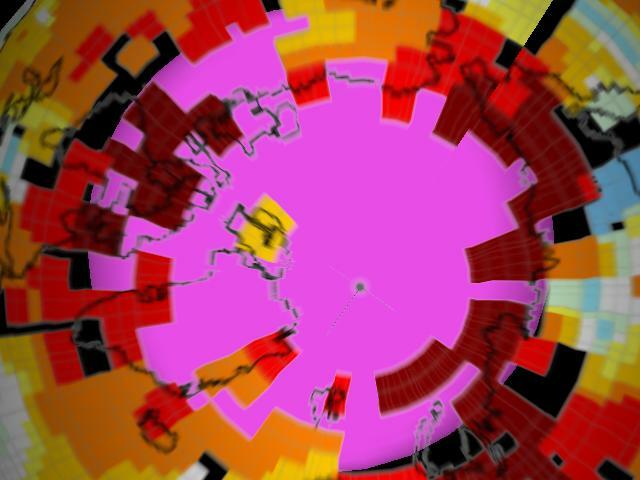 It appeared that the battle for 2010 as hottest year ever was doomed. 2010 is turning out much cooler than 1998, with no hope of catching up. But just when the battle appeared lost, the fighters at GISS got their second wind. Instead of a large drop in October temperature anomalies, they found a 0.08 rise! 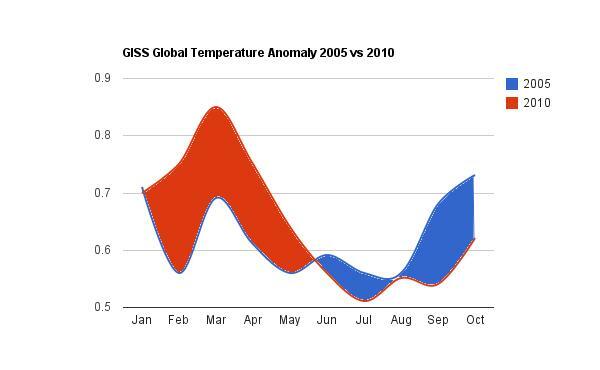 This keeps 2010 well ahead of their hottest year ever – 2005. And of course, they are also keeping 2010 well ahead of 1998. 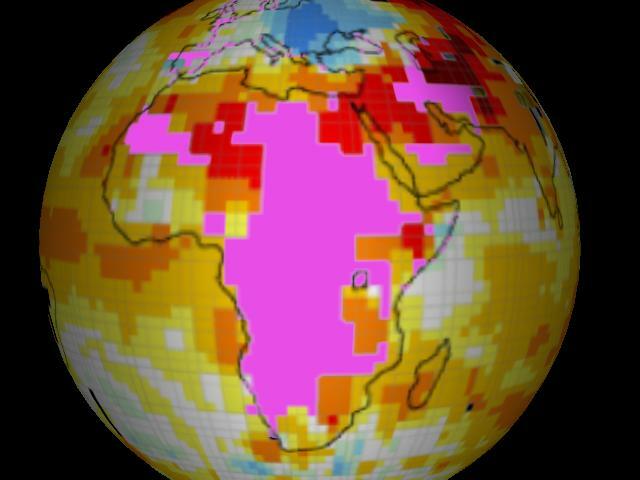 GISS is winning this battle by making up extrapolating temperatures across vast regions where they have no data (pink below) and then reporting global temperatures to within one one-hundredth of a degree. If GISS finish the year with a record, I would not mind betting that the UK Met Office promote that rather than HADCRUT which they are involved with themselves. The alarmists know that to keep the bandwagon rolling they must have a record year this year, as this will probably the last chance for several years. I don’t think that will happen. They are being watched too closely. By blogs certainly, but unfortunately not by the MSM, which means that most of the public and most politicians (who are staggeringly ill-informed on the subject) won’t even know there’s a problem. New paper about our sun predicting a Grand Solar Minimum comparable with the Maunder Minimum. That will make the warmists shiver. they found a 0.08 rise! What else is new? It’s habit forming. The past is clearly cooling at 0.3 C/decade as everyone knows. By the time Manhattan goes under history will show that in 1998 the whole island was buried under a glacier 3 km thick. I find it hard to accept that the scientists at GISS who claim that they are smarter than anyone else, are unable to place actual thermometers in the Arctic when we continue to spend billions of dollars researching climate. If they were physicians would they take their own rectal temperature and then extropolate the rectal temperatures of their patients? Another thing bothers me. These climate scientists’ actions make no sense because they claim that the science is proven and the debate is over and everyone in the world, save flat Earthers and deniers of gravity, knows that AGW is a fact. Then they turn right around and say they need more money to research AGW. Ask yourself this, how many scientists are asking for billions of dollars in government funds to research Newtons laws of Earth’s gravitational pull and how many scientists are asking for billions to show the Earth is not flat? Exactly, so why do scientists who are certain that AGW is as much of a fact as gravity and a round Earth still asking for billions in research? I told you these climats scientists make no sense. If you want a good laugh plot all 5 datasets (HadCrut, NCDC, RSS, UAH and GISS) onto one graph, just plot the monthly anomalies for 2010. Even though HadCrut and NCDC haven’t put out a figure for October you will find something very interesting. 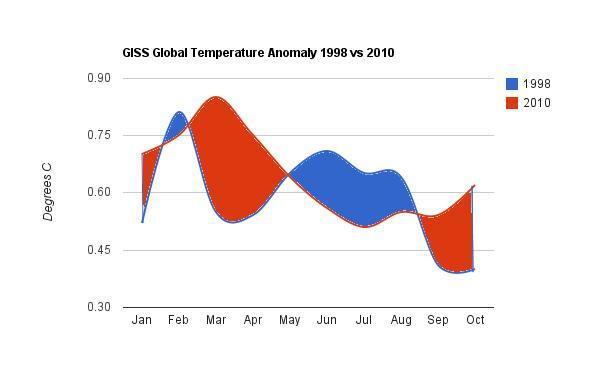 All 5 datasets show the anomalies trending down all year since January, except one: GISS. You will find that GISS diverges from the other 4 starting in July. Where the other 4 show continuing drops in the anomalies GISS starts skyrocketing! Get that plot online please! (Many of us deniers are too lazy to even bother doing that. And the overall Linear Trend for GISS is still negative from January but since July of 2010 it has been rising where the other 4 Datasets still show a decrease. It would suffice to ask the Danish Meteorological Institute. 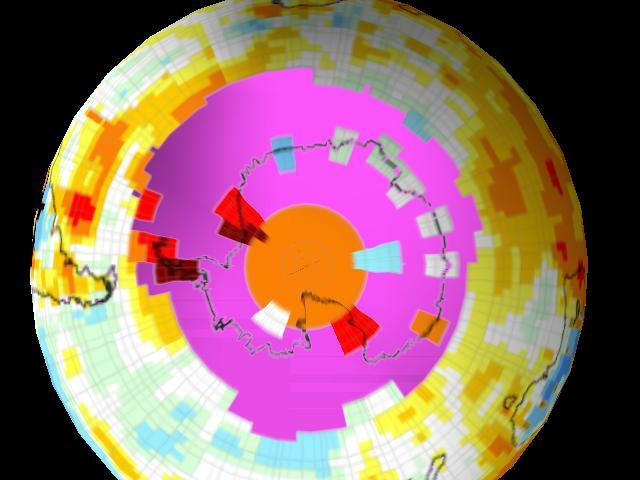 They have buoyes upthere to update their polar ice model daily. I find it hard to accept that the scientists at GISS who claim that they are smarter than anyone else, are unable to place actual thermometers in the Arctic when we continue to spend billions of dollars researching climate. 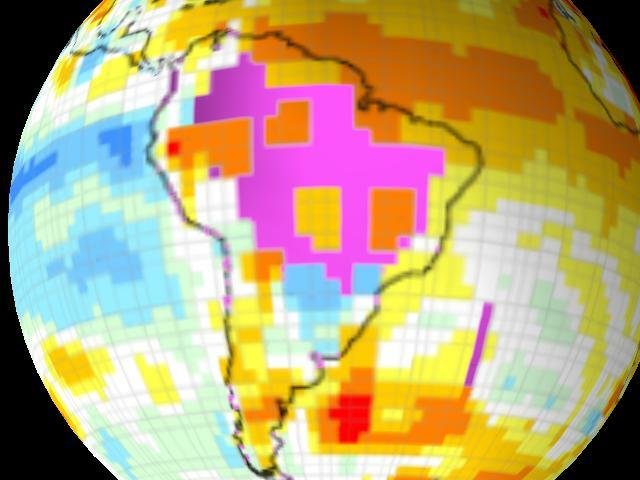 But doesn’t satellite data, which does cover these areas, broadly agree? year mon -70.0/ -20.0/ 20.0/ -70.0/ 60.0/ -70.0/ Cont.